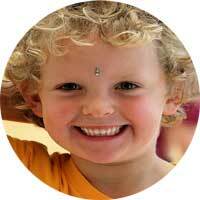 An exhilarating way for children to learn and experience Indian culture through music and movement. 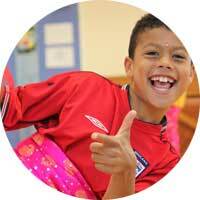 Birthday parties tailored for all ages and abilities. 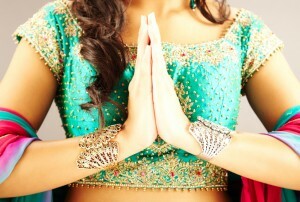 Surprise your family and friends with a Bollywood or Bhangra dance routine! 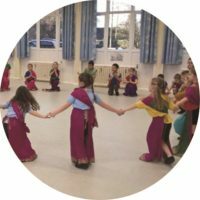 An opportunity to learn a new style of dance whilst having fun with your friends. 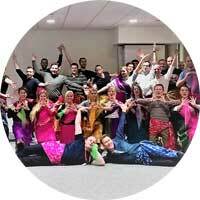 Liven up your corporate event with Bollywood dancing for you and your colleagues. Please get in touch to discuss your event and requirements. 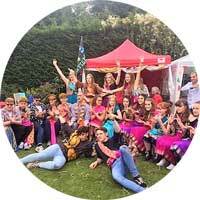 A fantastic and fun way to keep children entertained whilst they learn about the magic of Bollywood. 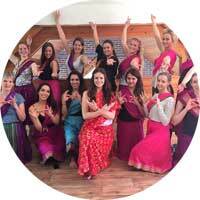 Jaya Dance is based in the heart of Norfolk offering an authentic Indian cultural dance experience.